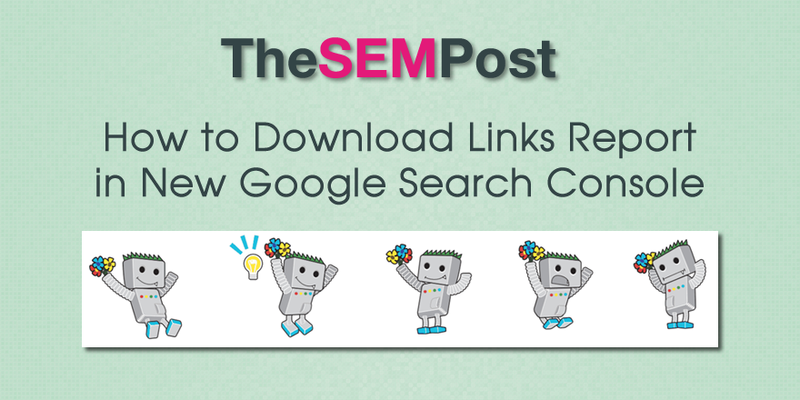 Google has released a brand-new link report within the new version of Google Search Console. The important thing to know about this linking report is that it contains different data than what was included in the old link report. 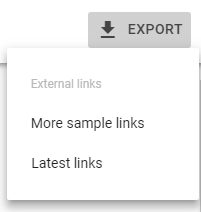 To export your links, you need to go to your linking reports within the new Google Search Console (not the linking report in the old version). Under status on the left-hand side menu, select links. 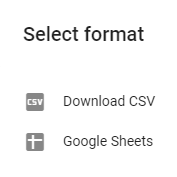 You can download the data either in CSV format or in Google sheets format, which will automatically open a Google sheets spreadsheet with the linked data. John Mueller also talked about it in the last Google Webmaster Office Hours, but he wasn’t able to say how the reporting changed. 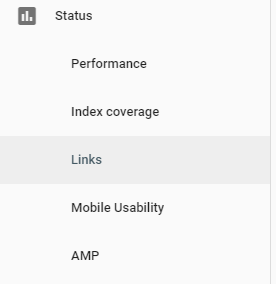 The new linking report is rolling out to all users, so if you do not have access to it yet, you should have it shortly.